One of my favourite cameras is my Graflex Super D which is a large format (5×4) SLR. The problem is I haven’t been able to use it very much this winter because the viewing screen inside it is quite dark so I need bright conditions to help me with focussing. The weather this winter has been overcast and cloudy most of the time which has been frustrating for me. 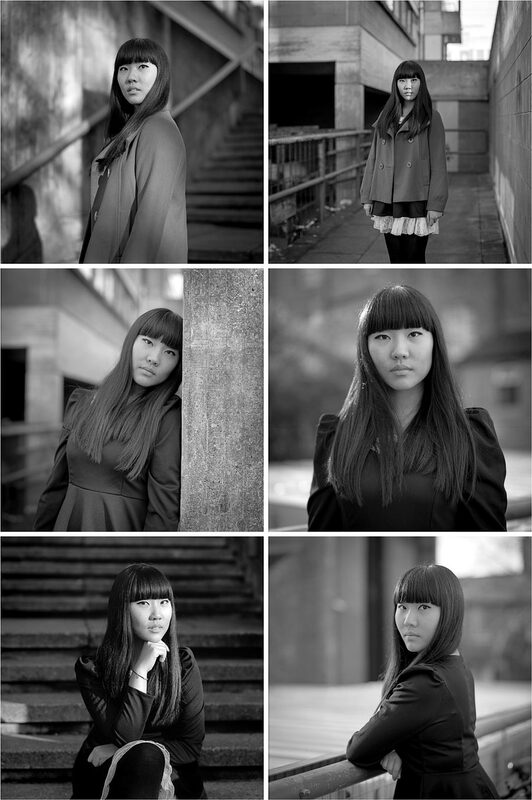 This set of portraits were made on a rare sunny day last week during my lunch hour. There always seems to be more people around when the sun comes out. 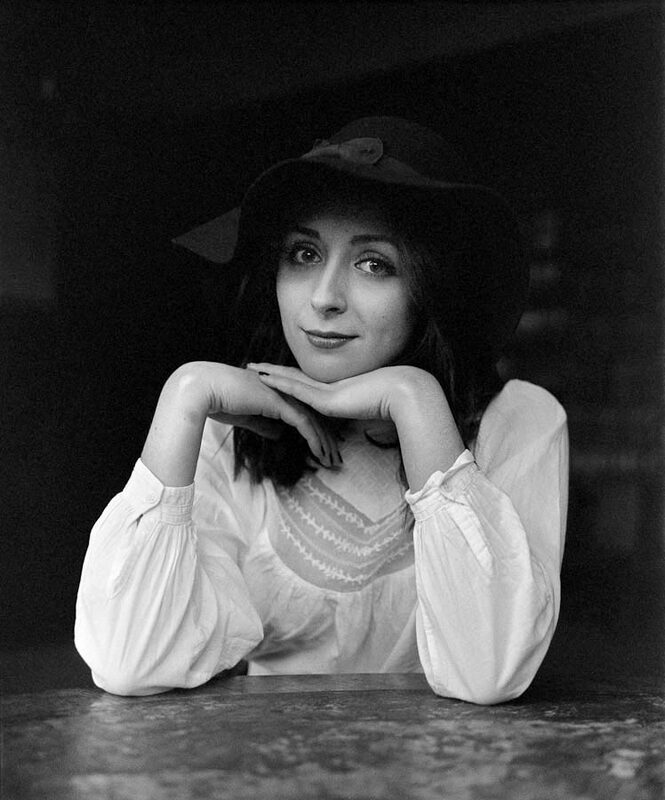 [Tech info:] Graflex Super D, Carl Zeiss 18cm/f4.5 lens, Ilford HP5 film processed in Kodak HC110 for 5mins at 20C. Christy & Helen, slightly out of focus. It's very difficult to focus when your subjects are backlit by the sun. I must remember not to do this. When the sun comes out so do lots of people to the streets of Oxford. You can feel a completely different buzz on the street when the weather is nice. People seem to be in a much happier mood and that makes for perfect conditions to do some street portrait photography. These shots were all made during the same lunch hour photo walk. 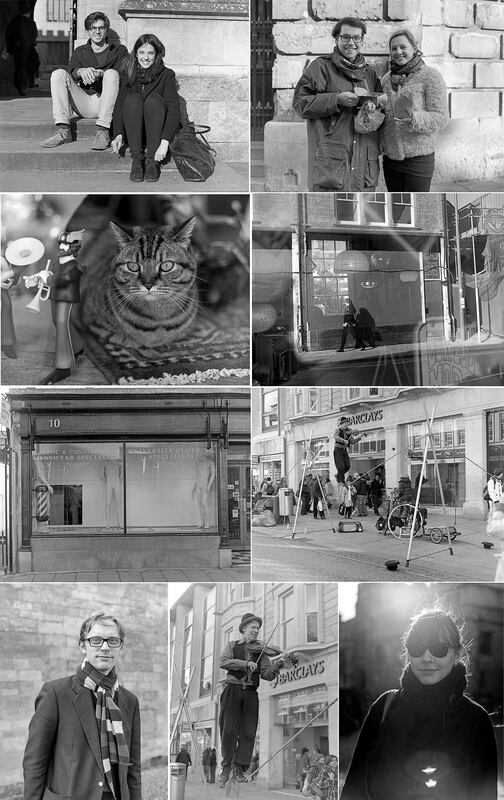 I particularly like the shot of Mo, the cat that belongs to James (aka Cowboymod), the hairdresser on Walton Street. [Tech info:] Bronica ETRSi, 75mm lens, loaded with Kodak Tri-X 400, processed in Rodinal 1:50. 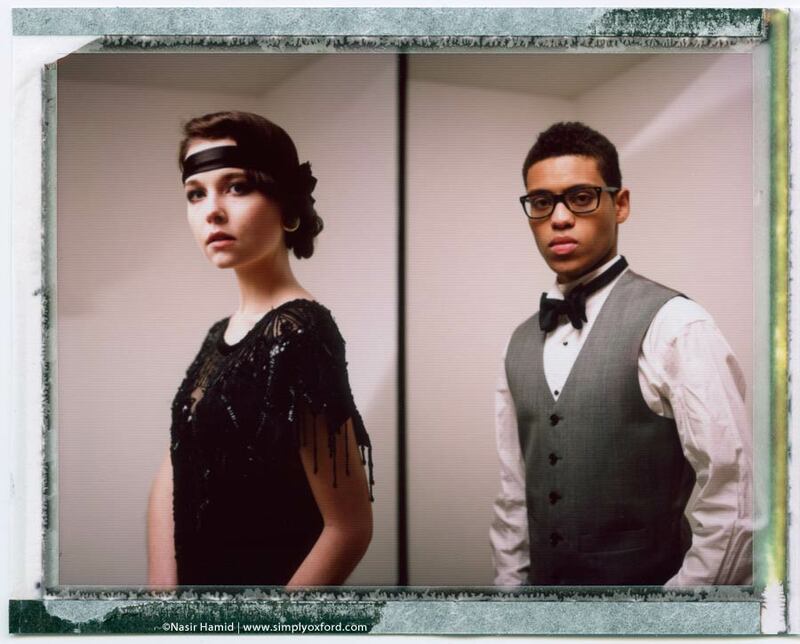 The theme of St Peter’s College Ball this year is The Roaring Twenties but there is also going to be a 1920’s themed charity fashion showcase at the Oxford Hub in Turl Street on 1st March and it was for this event that I was asked to do some promo photography for. 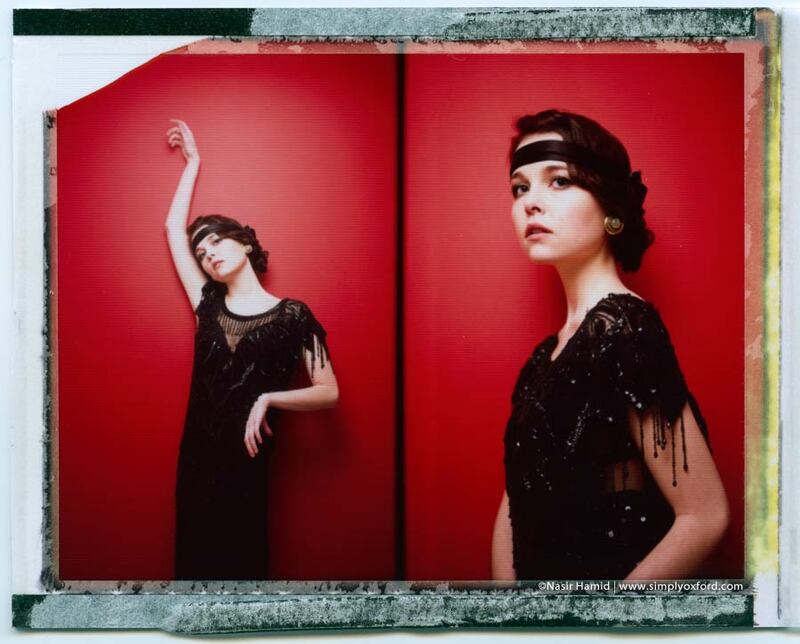 I really like images from the 1920’s, I feel it was a really photogenic era so I was excited about this photo shoot. I’ve never been inside St Peter’s College so I wasn’t sure what to expect in terms of usable locations but fortunately one of the shoot organisers (Rosie) had done a scout and found a stair well that ended up being absolutely perfect. We lucked out with the weather and light on the day of the shoot so the early Saturday morning start was well worth it. I love how these Fujiroids have turned out, especially the shots of Alice against the red wall. Alice couldn’t have been more perfect for this shoot and I’m hoping I’ll be able to shoot with her again some time. My thanks to Rosie for inviting me to shoot and to everyone else involved for working so hard. I shot some black & white film which will follow once I’ve processed and scanned it. 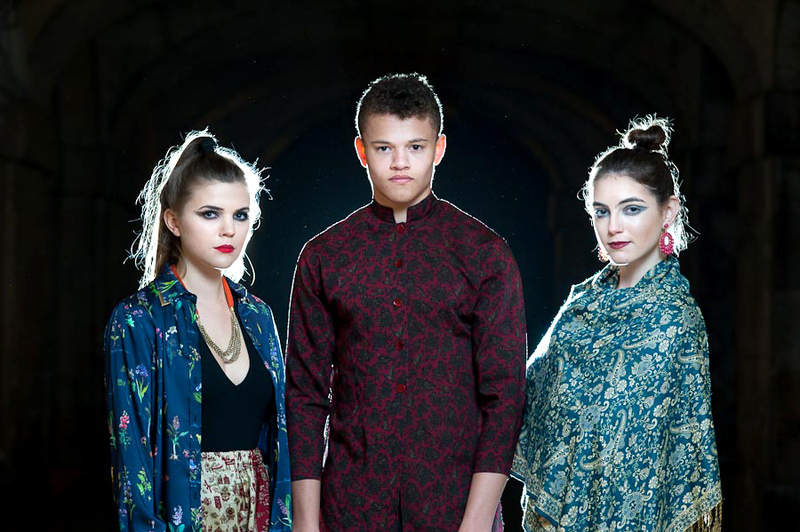 More info about The Green Light Fashion Showcase can be found here. Tickets for the ball can be ordered from their website. 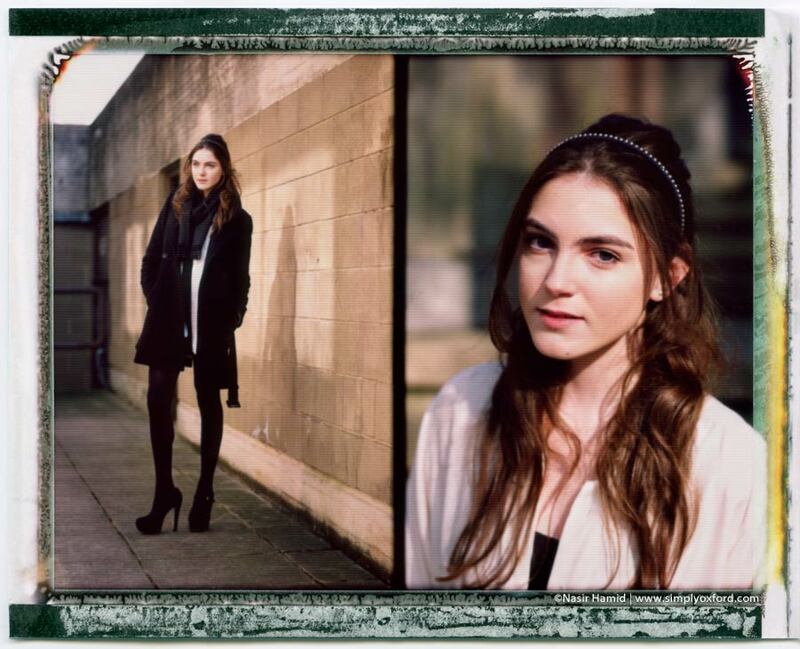 Here are some recent shots I made with Chloe on Fuji instant pack film (similar to Polaroid). Finally the weather has been slowly improving and so has the light for photography. This makes me happy. I also shot some black & white film on these shoots so those will follow once I’ve processed and scanned them. [Tech info:] Mamiya RB67, 90mm and 180mm lenses. 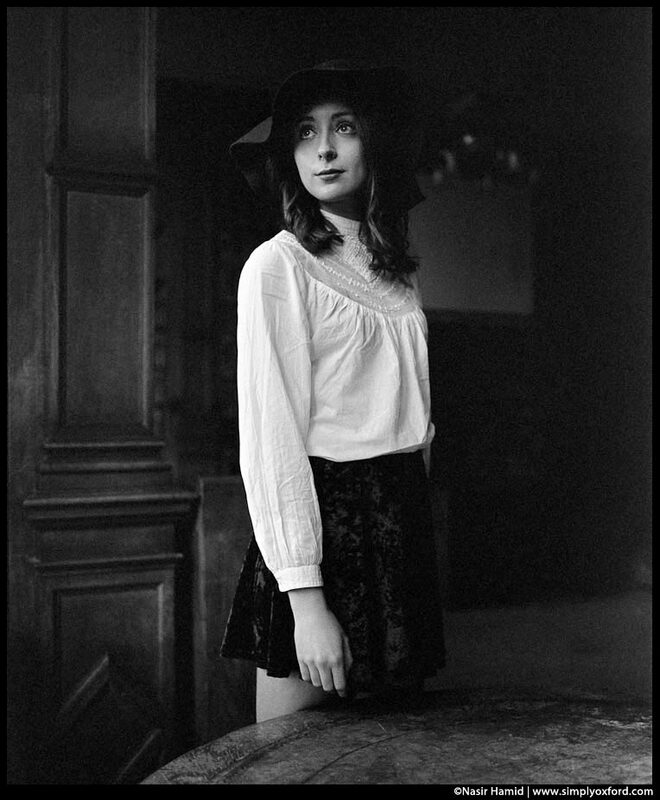 Here are some images from my first lunch hour photo shoot with Chloe on film. 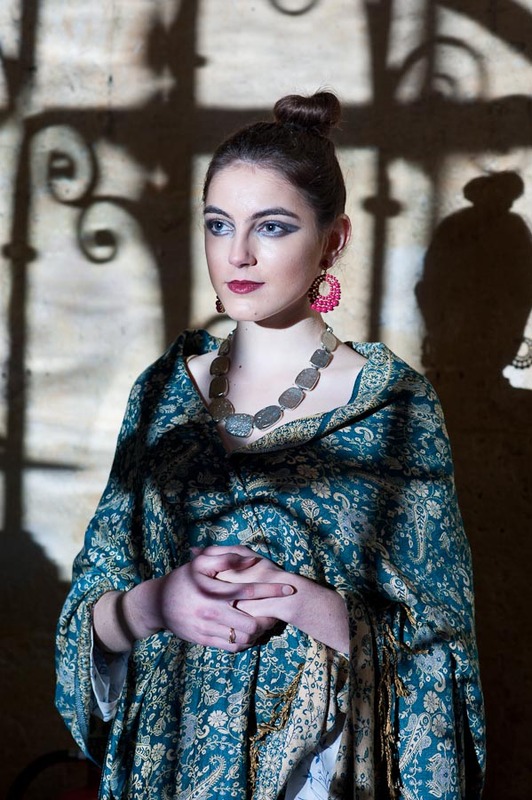 I first shot with Chloe on the Oriental-inspired fashion shoot for The Oxford Tab here. We lucked out with some nice weather and although the sun was in and out I did my best to make the most of it. I juggled two different cameras (medium and large format) and I really wish we had more time to shoot because there were so many more shots I wanted to try at this location but they’ll have to wait for another time. 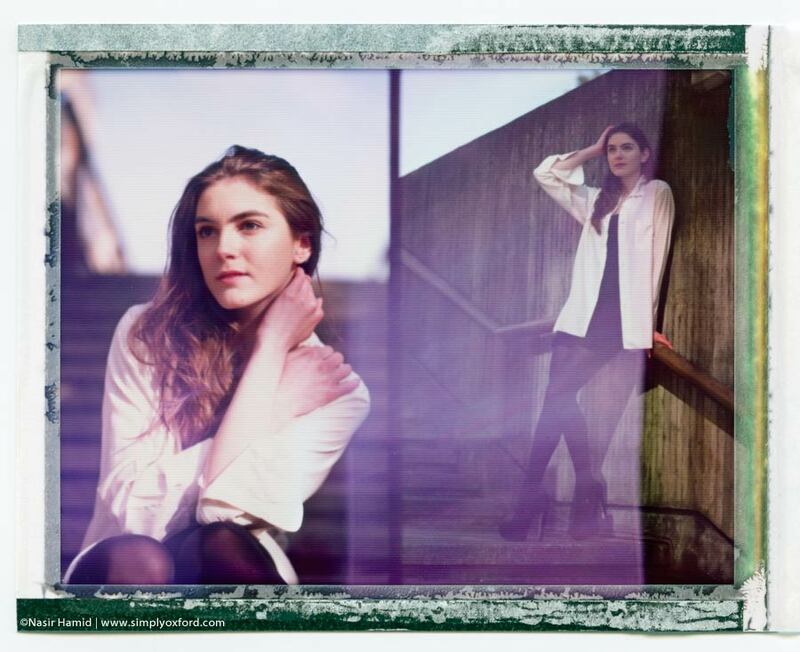 Chloe was great to work with and there will be more collaborations to come. 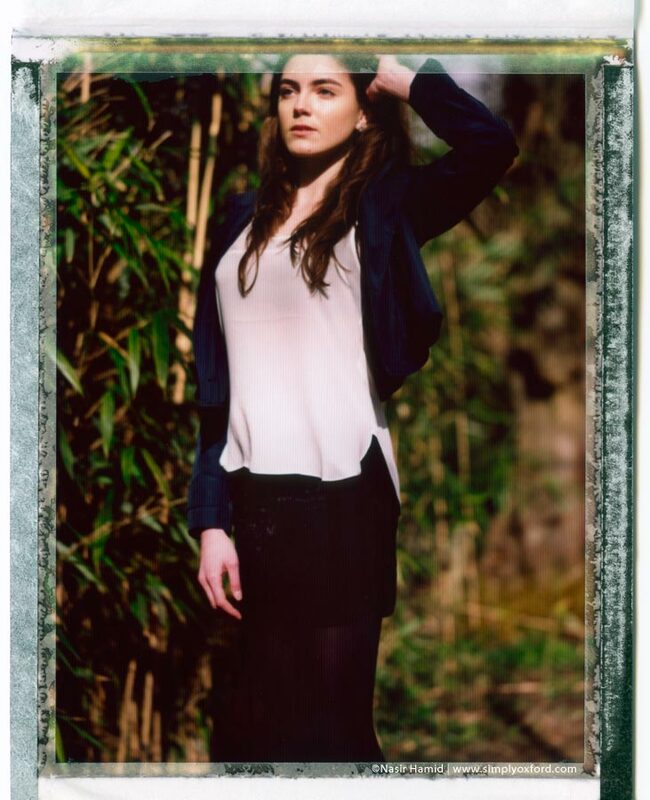 The colour image below was made on Fuji FP100C instant pack film (similar to Polaroid). [Tech info]: Mamiya M645 1000s with 80mm/f1.9 lens loaded with Acros 100 film, processed in Rodinal 1:50. Graflex 5×4 Super D (top & bottom right), 190mm/f5.6 lens loaded with Ilford HP5 processed in HC110 (1:31). Last week there was a salon day at Keble College where a designer dress hire company (Wish Want Wear) brought in lots of ball gowns for girls to try on to see whether they wanted to hire them for one of the many college balls that are being held this summer. 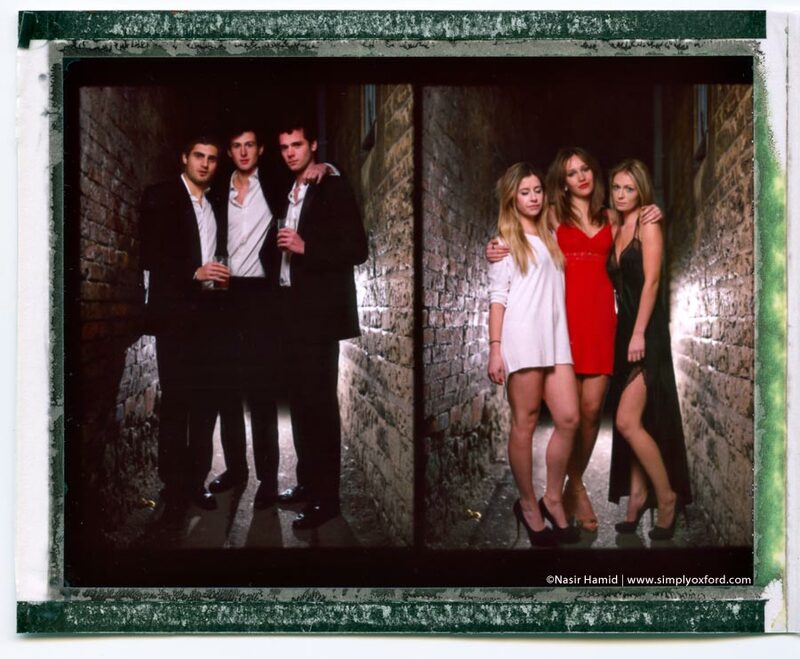 I was invited along to do some photography (I photographed Keble’s ball last year) and here are some of the results. I shot quite a lot so there will be other shots to follow. For this shoot I decided to experiment quite a lot more than I would normally as a way of learning. For example I wouldn’t usually photograph someone backlit by a window. My thanks go to Mel for being so patient while I juggled with different cameras and to Katherine for inviting me. I’m really looking forward to this year’s Keble ball. [Tech info:] Mamiya RB67, 90mm lens loaded with Kodak Tri-X rated at ISO1600, processed in Kodak HC110 (1:31). Yesterday I photographed a Valentine’s Day themed fashion photo story for The Oxford Tab website. Despite some last minute location scouting everything came together really well. My thanks go to the dynamic duo of Helen and Megan for putting together another great shoot and to their friends for braving the chilly weather. I shot digital for the fast (next day) turnaround but I did manage to shoot one Fujiroid. 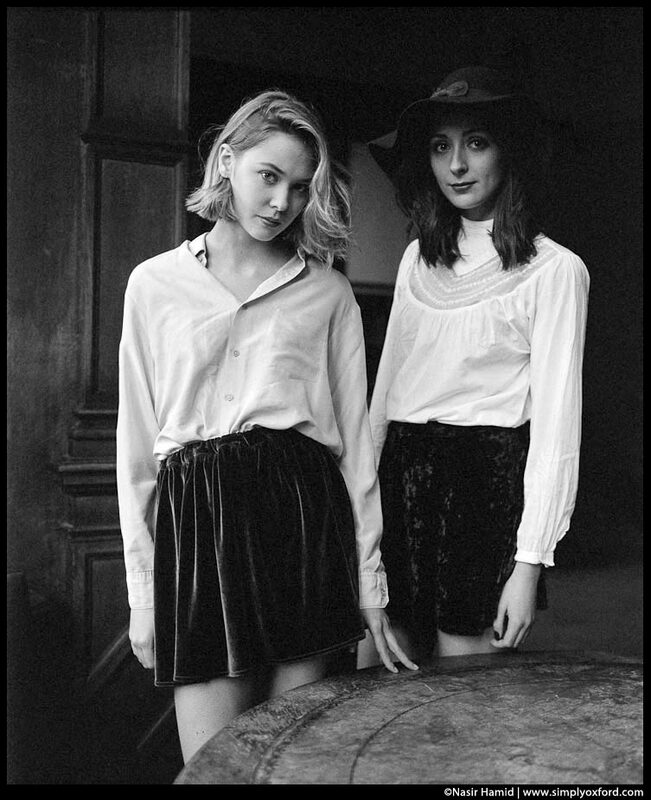 A few weeks ago I received an email asking me if I’d like to do a photo shoot for the second issue of Industry magazine which is produced by the Oxford Fashion Society. The first issue was digital only but the second issue is to be printed and anyone that knows me knows that I’m a sucker for real ink of paper so of course I said yes! We did the shoot last Saturday on a cold but very sunny morning which was a real blessing after a week of bad weather. I can’t show the official shots until the magazine is out but as they were shot on digital I used film for my own personal shots. 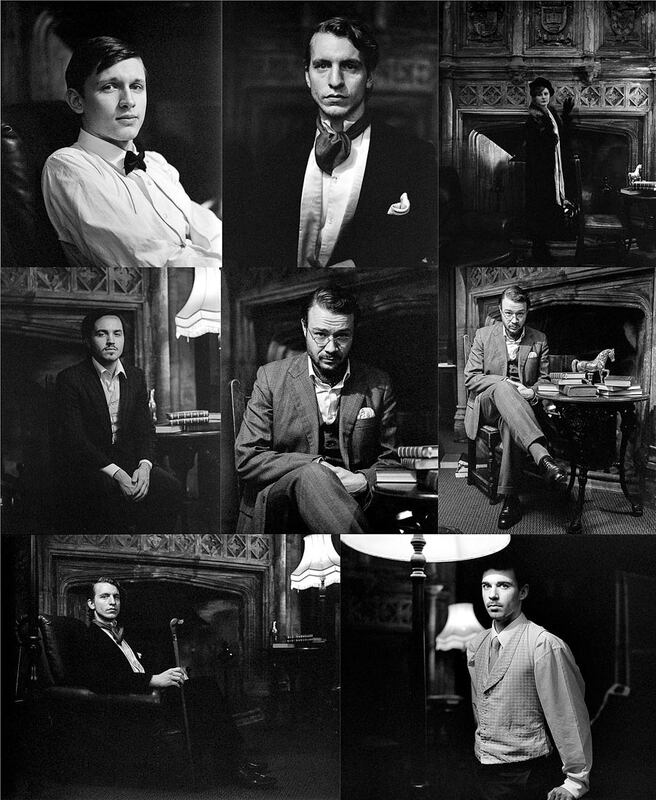 The ones below were made in the Oxford Union library which is a location that I am very fond of and somewhere I’ve been wanting to do a photo shoot ever since I photographed the summer ball there last year. 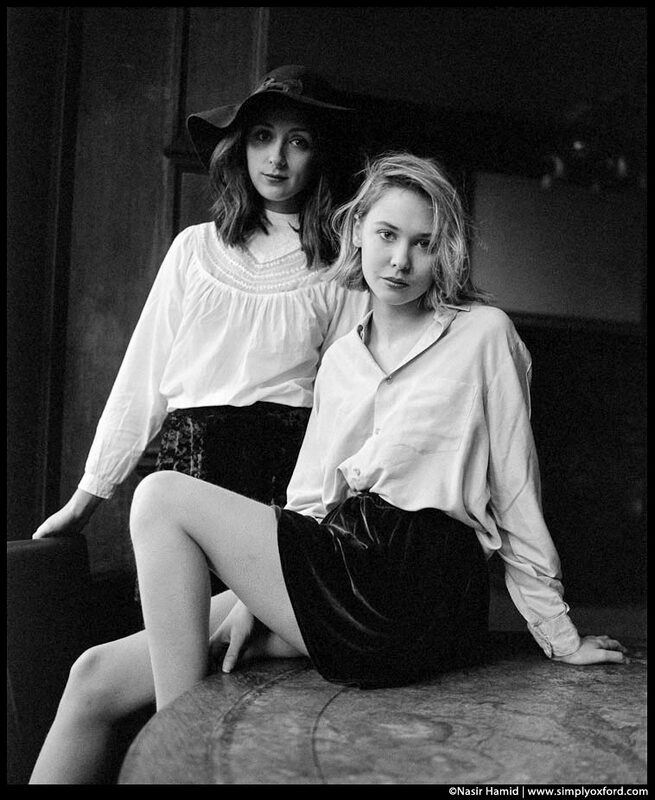 As my main priority was to get the shots for the magazine I didn’t have much time to shoot as much film as I would have liked which is a real shame because the models looked amazing. Hopefully I’ll get to work with these models again. My thanks go to Anna for organising everything and for pulling together some amazing outfits and to the models for braving the cold and for working so hard. More images to follow. [Tech info:] Mamiya RB67, 90mm/f3.8 lens, loaded with Tri-X rated at ISO 1600, processed in Rodinal 1+50. 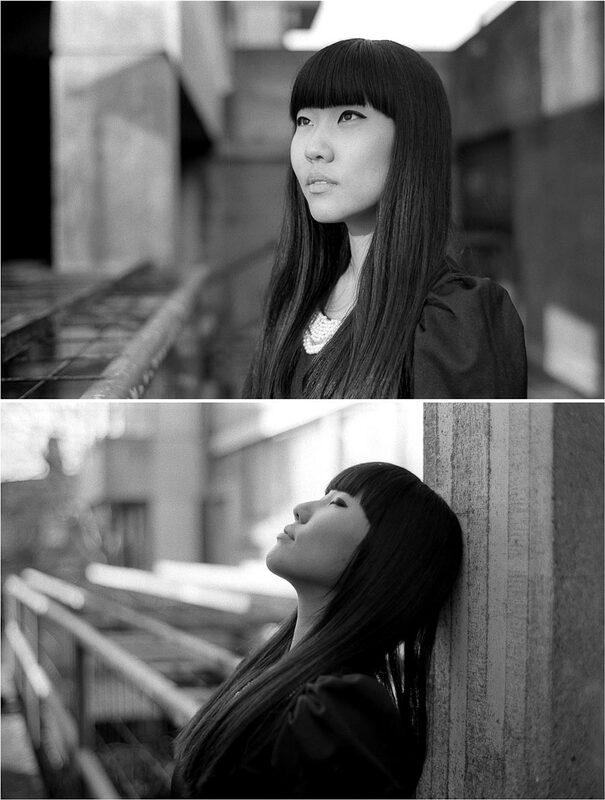 A few weeks ago I had a lunch hour photo shoot with Xin and these are some of my favourite shots from that session. I first met Xin while I was photographing at the Keble summer ball last year. We really lucked out with the weather and light on the day of this shoot because for the most part January hasn’t been a particularly great month for outdoor photography – not for me at least. When the weather warms up a bit I hope we can shoot together again. [Tech info:] Mamiya RZ67 with 6×6 back. Lenses used were 110mm/f2.8 and 150mm/f3.5 on Fuji Acros 100 film. Processed in HC110. 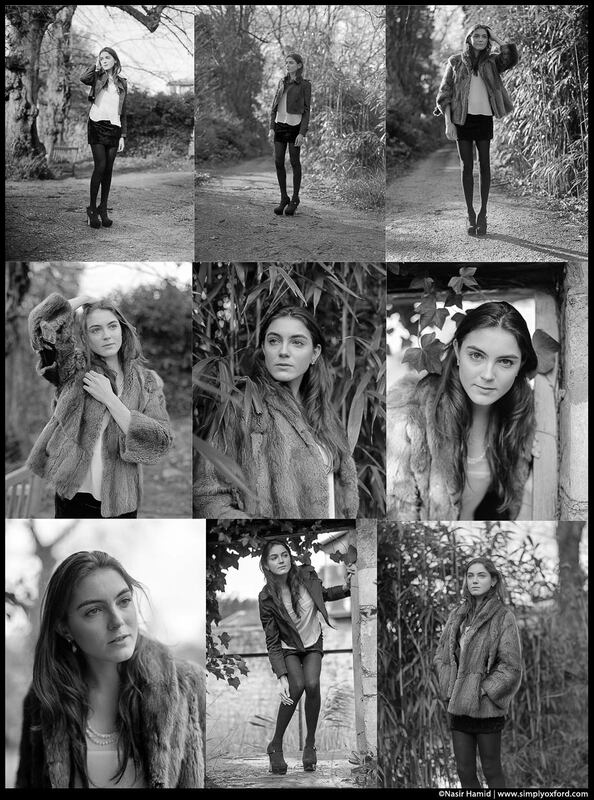 The last two images were made on a Nikon FM2 with 50mm/f1.4 lens on 35mm Ilford Delta 100 film. After the success of my first fashion photo shoot for The Tab Oxford, I was asked to do another one. We did the photo shoot around Worcester college but as it was pitch black outside by the time we were ready to start I lit the shots with portable strobes. I’m a lighting fanatic so I jump at the chance to bust out some lights to experiment with on a shoot. Everything came together nicely for this one thanks to a really creative team and models that were brave enough to handle the cold. Thank you to all involved. Below are a couple of shots that didn’t make the final edit. 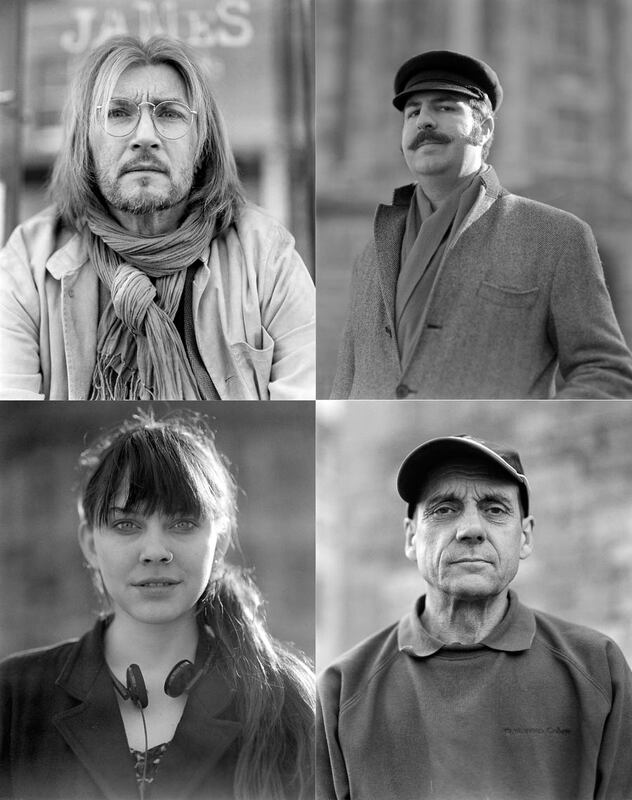 You can see the final selection of shots on The Tab website.